Pauline (1874-1942) was a professional stage hypnotist beginning in 1909 and appeared for 30 years on the stage in the United States and Europe. J. Robert Pauline was one of the most successful performers with a hypnotic act. Pauline began as a “subject” of hypnotists Herbert Flint and The Great McEwen. 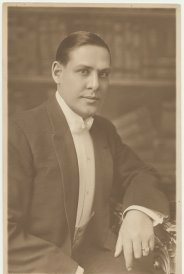 When he thought he was ready in 1910, he went to New York and engaged the services of Percy Williams, a widely known vaudeville director. Almost overnight, Pauline was lifted to the status of stardom becoming one of the highest paid performers in vaudeville. In 1911, he played under the title “De Pauline,” which was used intermittently throughout his career. By the end of 1912, he was in London playing the Palladium Theatre, but never became a success there. He was said to have been born in France but was actually born June 11, 1874 in Rochester NY. After about a year in Europe, Pauline returned to the United States billing himself as “Prof. De Pauline, the French Hypnotist.” Other billings over the years included “The Eminent French Scientist”, “The Eminent French Psychologist” and “Prince of Fun-Makers”, “The World’s Greatest Psychologist and hypnotist” and “Dr. J. Robert Pauline”. 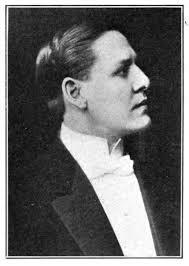 In 1920, he acted in The Mystery Mind, a 15-part movie serial written by Arthur B. Reeve, famous author of the Craig Kennedy, Detective mysteries, and John W. Grey. It was his only film role. The great Pauline came to Carleton Place a few times a year as it was noted in many of our local area newspapers. 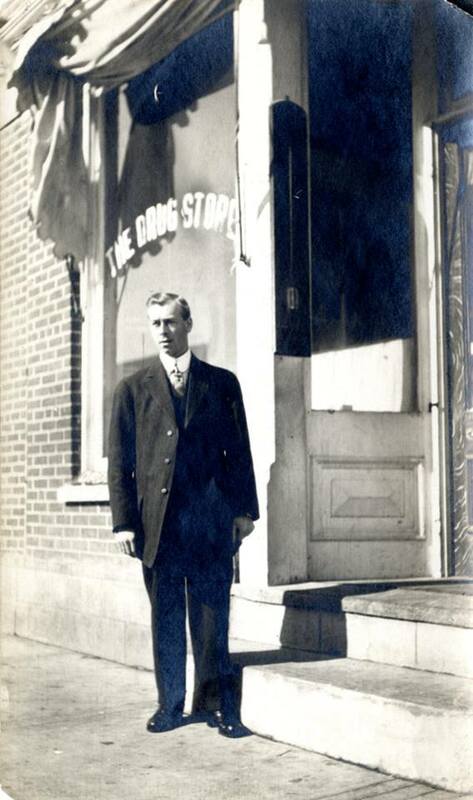 One day he had one of his subjects(no word if the subject was local) sit for 7 or 8 hours in the window of the Preston Drugstore. 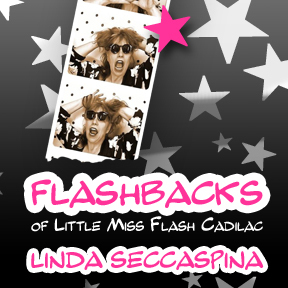 That evening when he performed in the Opera Hall of our Carleton Place Town Hall the woman he had chosen as his subject returned to normalcy. The Carleton Place Herald marveled at his talent. I am personally wondering if she was in Pauline’s employ. But what a great marketing ploy that was to sell tickets to his show. One of his most popular tricks was to draw blood from a subjects arm without piercing the skin.Whether it was real blood, or actual blood belonging to the subject were questions without answers to his audience. Pauline was what we have come to think of as the classic hypnotism act. He worked with a large number of audience plants who’d pretend to be his subjects (sometimes as many as 14) and do his bidding (cluck like a chicken or whatever) once he put them under his spell, commanding them to go “Rigid!”, which became a popular catchphrase of the day. In 1925, Pauline’s career was almost ended when he was convicted and sentenced to jail for throwing a waiter off the ninth floor of a New York hotel. He returned to performing in late 1926 and by 1928 he had worked his way back as a headliner. Pauline’s career gradually slowed down and he retired to West Sparta, New York in 1938, four years before his death of a heart attack in his home town of Rochester,NY.